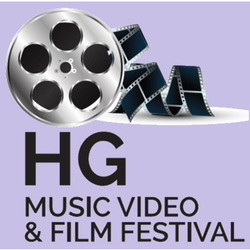 HOUSTON, March 21, 2019 /Christian Newswire/ -- Submissions are now being accepted for the Houston Gospel Music Coalition Music Video and Film Festival. Faith-based, inspirational film and music video makers can vie for a chance to have their works screened and be eligible for cash and awards, in our 2019 film festival. Entries opened March 4, through Film Freeway and will remain open until October 1, 2019.